For centuries, rice has played a key role in nutrition and human health worldwide; it has been the main source of dietary intake for over half of the world’s population. 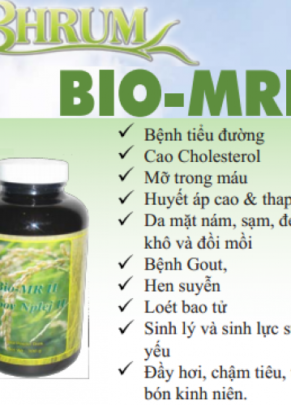 Bio-MR II is an innovative source of superior cellular energy made from a variety of exclusive strains of rice grown in the most nutrient dense soils in the world. Over the past 10 years, Bio-MR II has been perfected through continuous research and development by an experienced team of scientists and natural doctors. You can use Bio-MR II confidently as there are no side effects and is free of pesticides, chemicals, GMOs, and preservatives. In today’s modern lifestyle, our bodies’ cells degenerate and deteriorate faster due to constant exposure to diseases, illnesses, environmental toxins, as well as living and eating habits. These ongoing negative exposures create free radicals within our bodies that attack our cells and literally steal our lives away. To combat these negative contaminants our bodies must heal and restore in order to return to equilibrium. Stem cells are universal healers and rejuvenators, and they are available insides our body – when there is adequate ATP energy and the nutritional resources necessary for their work. Each one of the billions of cells in our bodies have their own function and purpose, we can only thrive when our cells are healthy. By enhancing the functional value of several native strain rice through innovative patented proprietary technology (mechanically hydrolyzed process), Bio-MR II has the highly bioavailable carbohydrates and proteins in nature form which can be absorbed more effectively in our digestive system. These highly bioavailable carbohydrates and proteins in rice are normally lost during the normal cooking process. 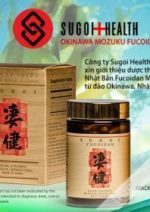 Our “Bioactive Miracle Rice” contains the essential raw materials for cellular energy and pro-enzyme in order to enable our bodies to start healing naturally. Bio-MR II provides the necessary amino acids for enzyme production called pro-enzyme, the precursor and building block to all human enzymes. Enzymes are proteins that act as catalysts in mediating and speeding up chemical reactions. Without enzymes, our body cannot function normally. Metabolic enzymes and digestive enzymes convert the food we eat into chemical structures that can pass through the cell membranes in the digestive tract that are absorbed into the bloodstream. There are an estimated 75,000 human enzymes and there is no telling when our body will lack any specific enzyme. Pro-enzyme provides the raw material for our body to produce specific enzymes that our body may lack at any specific time, which results in better metabolic and digestive function. 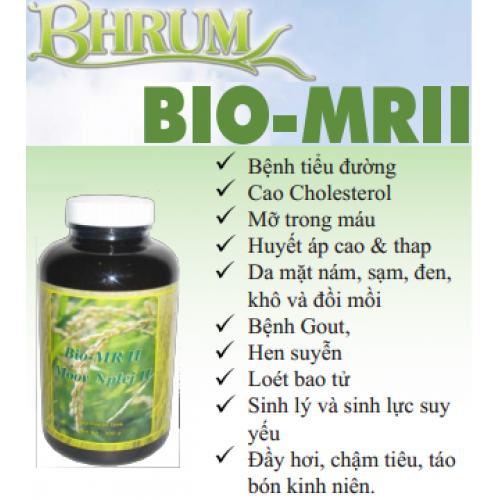 Bio-MR II improves health in a natural way, the way your body was designed to function. 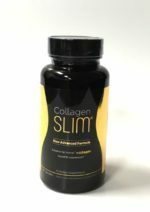 It is an all natural product created and developed with a holistic approach. 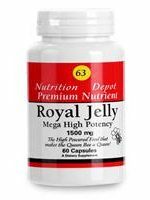 Your body will reap the benefits of the highly bioavailable carbohydrates and proteins obtained from the proprietary mechanical hydrolysis process. Bio-MR II is specifically engineered to strengthen our cells by providing a superior energy source and the necessary protein (pro-enzyme) to improve metabolic and digestive functions. Bio-MR II allows our body to properly restore, heal and rebalance. After consuming Bio-MR II, you will feel the positive changes in your body within 30-60 days. For instance, if you are usually fatigued or weak, you will feel more energetic. 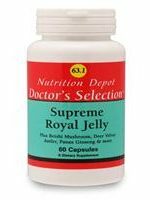 If you usually have problems with the digestive and excretory system you will find more balance. Whether you’re looking to support digestion or to improve your overall wellness, Bio-MR II is the solution for you. Be the first to review “Bio-MR II” Click here to cancel reply.